Smartphones and personal computers are our basic device to get the daily task done. These two devices have their own purpose or capability for specific jobs, although sometimes we can use both of these in the same task. It can also work together to make it more convenient for you like this tutorial that I am going to share with you. If you still don’t know how to use your smartphone as a remote mouse, you’re on the right page, all you need is a program/application called Remote Mouse by Yang Tian Jiao and follow the step-by-step instructions that I prepare below. 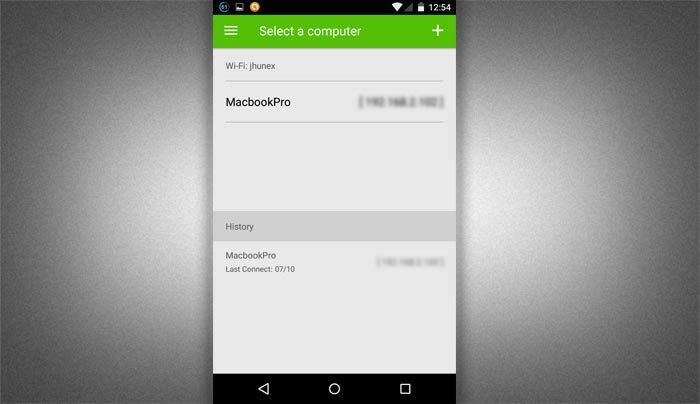 To begin, you must have a smartphone running Android, iOS or Windows a computer running Windows or Mac and these two devices must be connected to the same WiFi network. If all these are available and ready, you can now begin the setup. Note: In this instruction I am using Mac running Yosemite (10.10.2) and smartphone running Android 5.1.1 Lollipop. 1. First, In your smartphone, download and install Remote Mouse app, you can search it on Play or App Store. Or if QR Code scanner is available in your smartphone, you can scan the right QR code for your smartphone below. If it’s not working you can get it here. 2. Once the app is installed, it’s time to install Remote Mouse server on your computer that you want to control with your smartphone. Select which Operating System (OS) you are using. 3. Now that you have installed a remote mouse app both on your Smartphone and Computer, it’s now time to test if it is working. As I mentioned before, your smartphone and computer must be connected to the same WiFi network in order to work. To begin, just open Remote Mouse in your computer and smartphone. In your smartphone, when finished searching, the computer with remote mouse installed will appear, tap to connect and start using your phone as your mouse. Please note that if somebody connected to your network with Remote mouse app installed in their device they can also control your computer, make sure that you are working in a secure network. 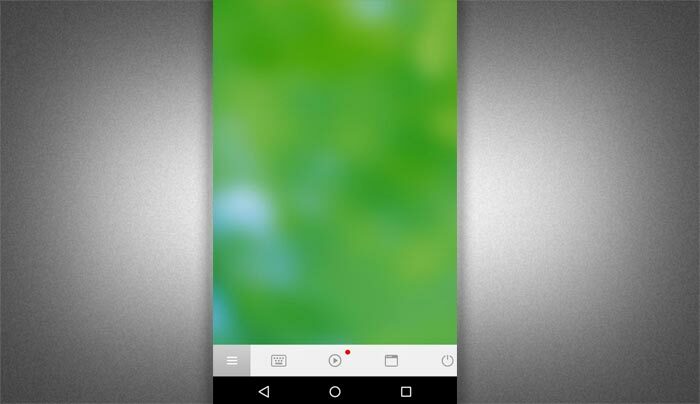 Here’s what you can do with your Smartphone as a Remote Mouse. You can turn your smartphone as Touchpad/Trackpad like the one on your laptop by simply moving your fingers across the screen to move the cursor. Tap with one finger to click, two fingers to right click and pinch to zoom in. 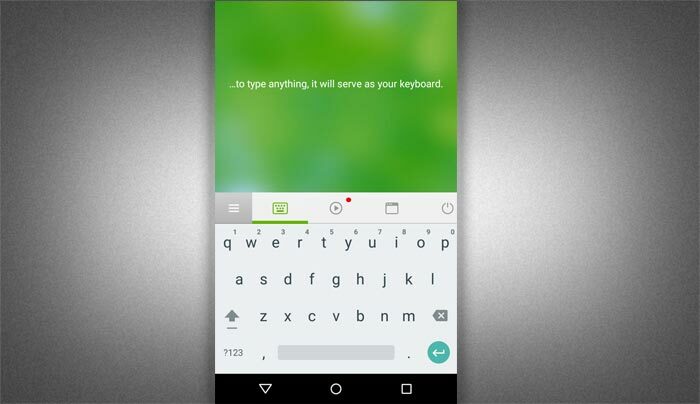 You can use your smartphone to type anything, it will serve as your keyboard. I connected my MacBook Pro and all the apps on my dock also shows on the phone, from here I can easily tap the apps to open. 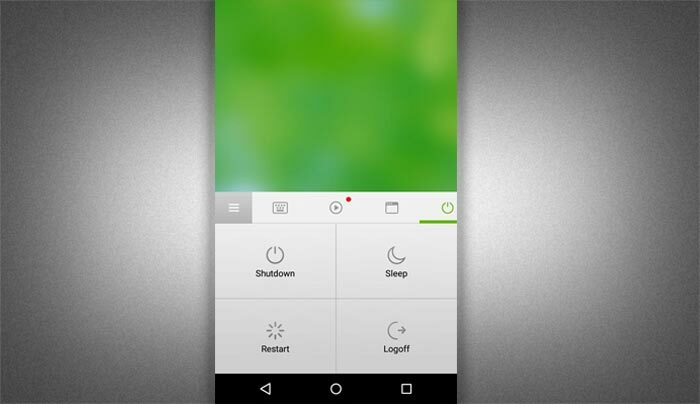 You can also Shutdown, Restart, Sleep or Logoff your computer using the remote mouse app installed. 5. 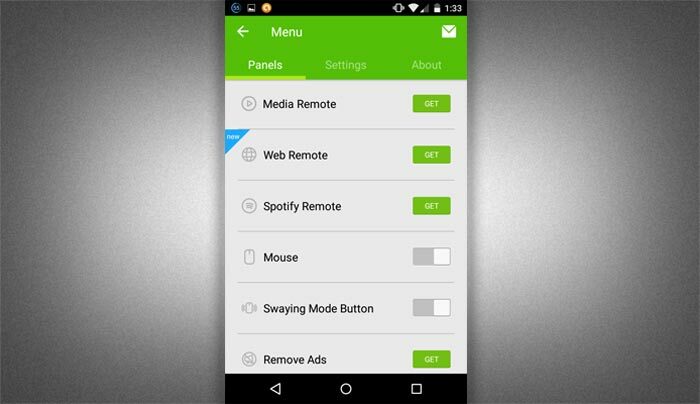 Use as Media Remote, Web Remote, Spotify Remote, etc. To enable the functions like Media remote to control music in iTunes, Keynote, Hulu, and Front Row on Mac, and iTunes, PowerPoint, Windows Media Player, and Windows Photo Viewer on Windows, you need to make an in-app purchase of $1.99 to use it, same with the other additional functionalities. But even if you only use all the free functions of this app you will enjoy playing your smartphone as a remote of your computer. Please share your experience when using this App in the comment section below or if you have other remote mouse applications that you think better than this please share it below.